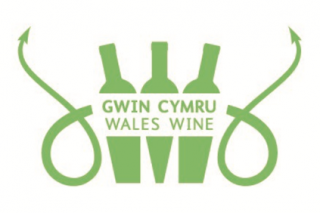 The growing success of Wales as a wine producing country was celebrated at the Welsh Vineyards Association’s (WVA) annual wine competition. 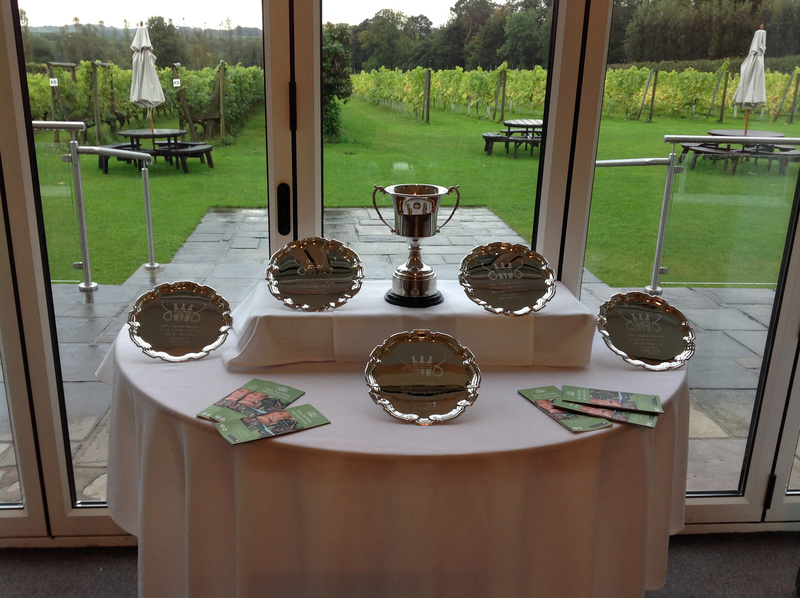 Held at Llanerch Vineyard at Hensol in the Vale of Glamorgan, the competition saw 42 wines entered by nine vineyards ranging from north to south Wales. Split into five classes ten Bronze and five Silver awards were made, with the best wine in each class also receiving a trophy. Kerry Vale Solaris 2014 was named as overall Wine of the Competition and received the ‘The Thomas Davies Memorial Trophy’. The expert judging panel were: Linda Johnson-Bell wine critic, author and climate change analyst; Michael Harrison international wine judge and Bibendum Fine Wine manager; and David Cowderoy wine maker and owner of Bevtec. The climax of the competition was the awards dinner – which was televised on S4C – and attended by the event’s sponsors and representatives from the Welsh Government’s Food Division.